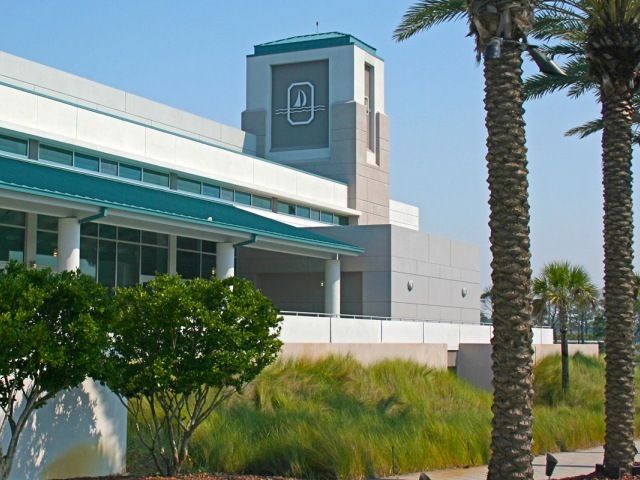 Business, pleasure, or a little of both, Okaloosa Island has got you covered! Millions of visitors head to Okaloosa Island each year for its laid-back beach atmosphere, dining, and variety of things to do. Come see why more and more travelers choose Okaloosa Island as their #1 beach destination! 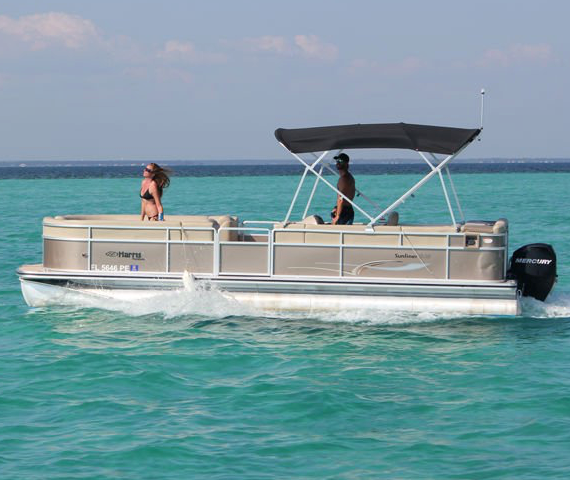 Come by air, sea, or land to this slice of paradise on the Emerald Coast! 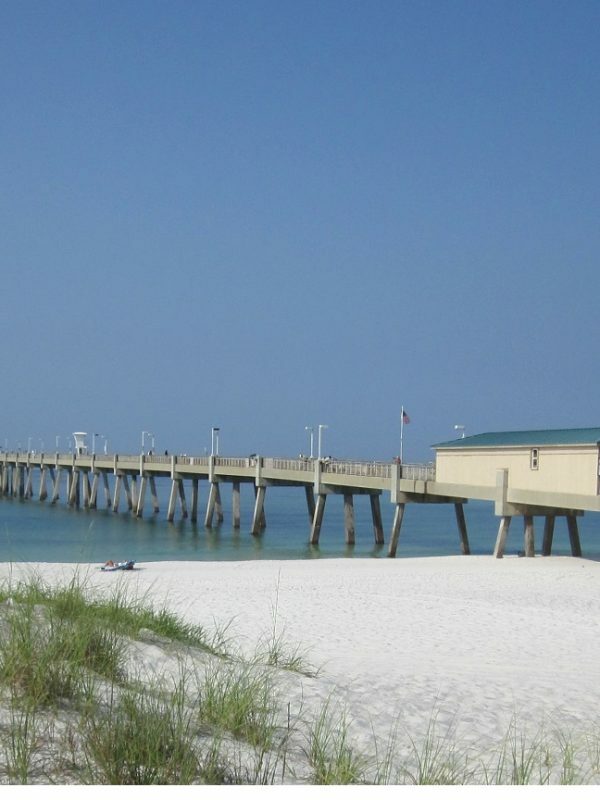 With the Brooks Bridge to the west, and Marler Bridge to the east, Okaloosa Island is a true barrier island. There is so much about Okaloosa Island Florida that keeps visitors coming back year after year. Upon entering the island, find yourself immediately submerged in beach culture. 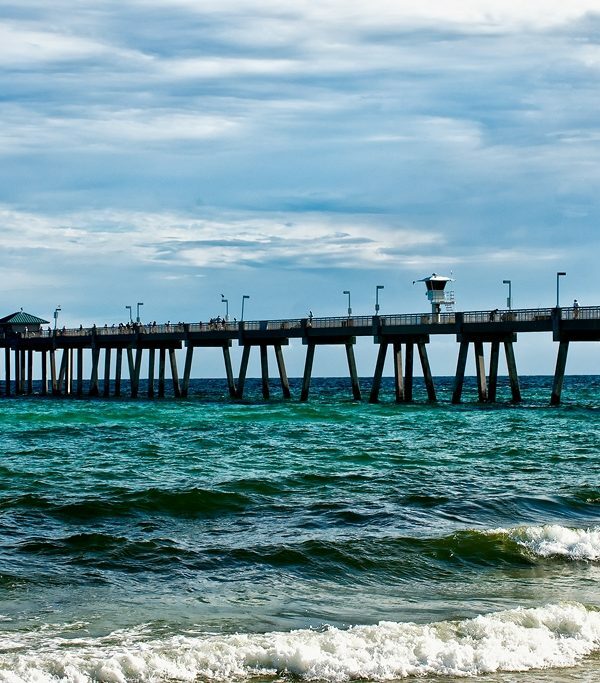 Souvenir shops and high rise condos are first to catch your eye, but continue to the heart of the island to find Fort Walton Beach’s top tourist destination, the Boardwalk of Okaloosa. No matter where you wander on the island, you’ll be met with excitement and a one-of-a-kind culture. Planning an event or vacation on the Emerald Coast? Learn more about Okaloosa Island, Florida including points of interest, dining, and things to do right here on OkaloosaIsland.com!